Thanks, Tom. Hopefully we won’t be seeing any soon! Oh Lord, I dread winter. Although as unpredictable as this summer was, it will probably be warm this winter. Hard to know…guess we wait and see! Mm, might be. The way you captured is amazing. The saying here is that if you don’t like the weather, wait 20 minutes and it will change! Lol, those who live in Melbourne might have a similar saying as they have four seasons in a day. But here in the west it’s quite stable. Boy, I don’t know if I could handle stability! I am actually a person of routine. But living in Nebraska, I have come to accept the volatility of the climate. Sometimes the rapid changes make one just stare in awe. The forces of nature do not bow to us, for sure! Yes, nature never bows to us, its power is staggering. lol…I think that sign would suit me (ha!). 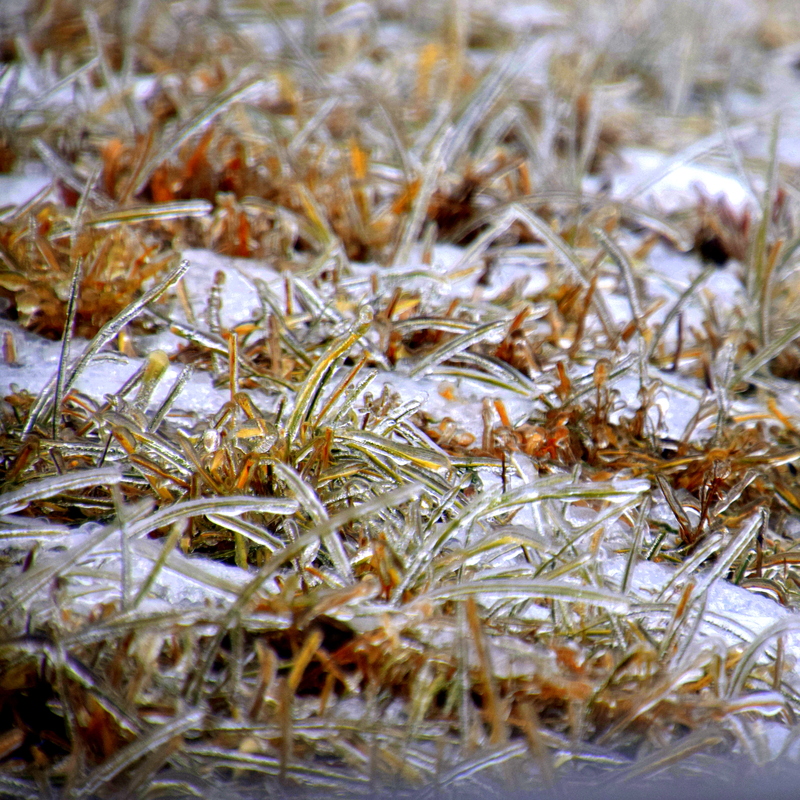 I love this photo… I hate ice. Nice post! It’s so pretty to look at…as long as you don’t need to go anywhere!